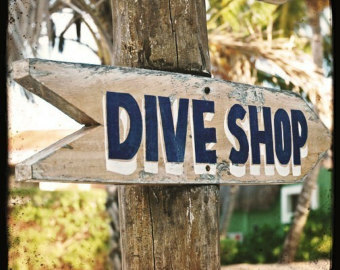 So why do i dive? When you ask most people this question the answer is usually somthing like. “It takes my mind off the stresses of everyday life” or “its relaxing when your underwater” or “i love the banter and comradeship of the people i have become to trust and share this passion with” “i love the gear and the potching” the list goes on.. For me its all of the above and somthing much, much more… something deeper (no pun intended) almost spiritual it’s as if I’m in control of my own destiny, albeit for only an hour. When the dive goes to plan no matter how much planning i have put into it i have acheived what can only be described as pure satisfaction and inner peace. And of course there’s the narcosis.. Thoughts go out to the family. However not sure the use of 3 and half year old cells and a failure to calibrate was a good idea.